Junction Wolverhampton is calling artists of any media to send in Postcard sized artwork themed around Music, Art, or Beer for the ‘Pop-Up Junction Festival’ in Chapel Ash, Wolverhampton on Saturday 12th and Sunday 13th July 2014. All submissions will be accepted and displayed at The Combermere Pub, 90 Chapel Ash, City Centre, Wolverhampton, WV3 0TY. Send your post-card sized artwork by Monday 7th July to Wolverhampton Art Gallery, Lichfield Street, Wolverhampton, WV1 1DU clearly marked ‘Pop-Up Junction Festival’. Postcards will be on display at The Combermere Pub throughout the weekend and auctioned during the festival. 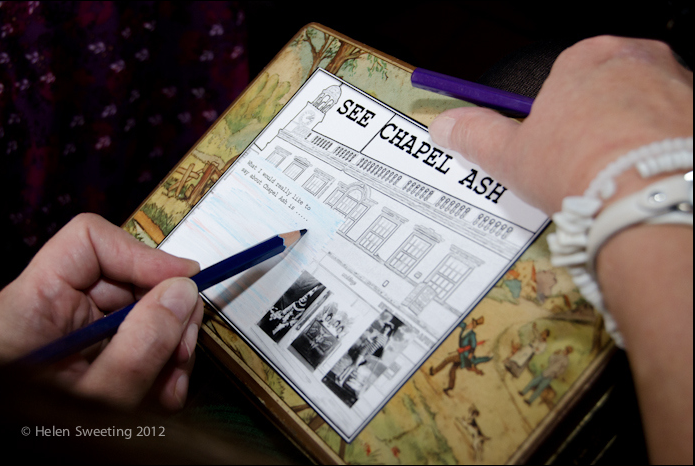 The postcards will form part of a wider festival in various venues in Chapel Ash featuring Music, Art (and Beer!). Venues taking part include The Combermere, The Clarendon, The Chindit, The Royal Oak, Jean’s Den café plus an outdoor acoustic stage called ‘The Junction; Matt O’Reilly Stage’. This entry was posted in Art, Exhibitions, Live Music, Wolverhampton and tagged Jean’s Den café, Junction Arts Festival, Junction Wolverhampton, The Chindit, The Clarendon, The Combermere, The Royal Oak. Bookmark the permalink.